Notes: Cheapside station opened on 14th February 1872. 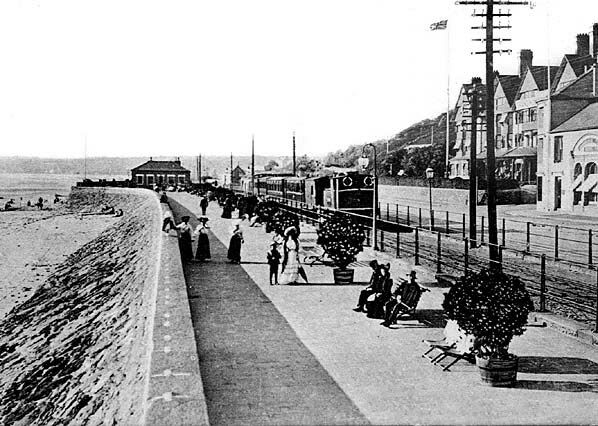 Initially the platform was built of timber but this was replaced c.1877. 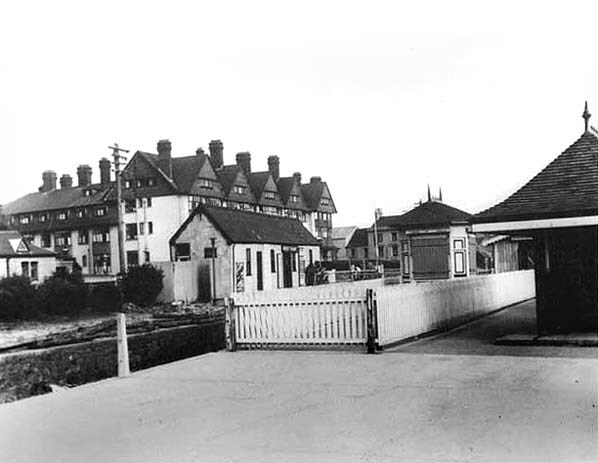 The station was renamed twice, first becoming Westmount and then in February 1896 it was renamed West Park to coincide with a refurbishment of the station when a new refreshment room was provided. The station had a short platform on the up side of the line; long trains had to pull up twice to allow all passengers to use the platform. On 30th September 1921 the platform was lengthened to take a full length train. Although the name of the station was changed to West Park in 1896, tickets to some destinations still showed Cheapside until at least 1901 as can be seen on some of the tickets below. Click here for more tickets from West Park station. 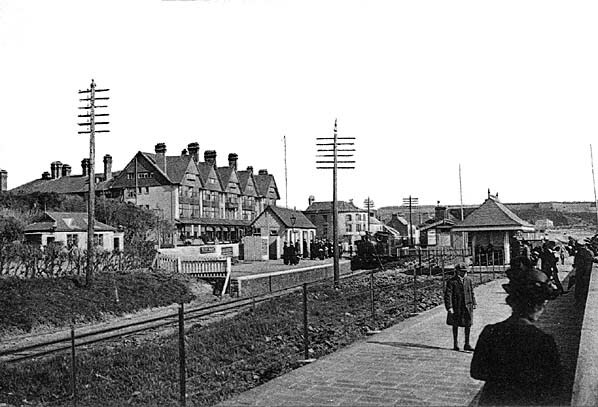 West Park station c.1910 looking towards St. Helier. West Park station c.late 1930s after the track had been lifted. 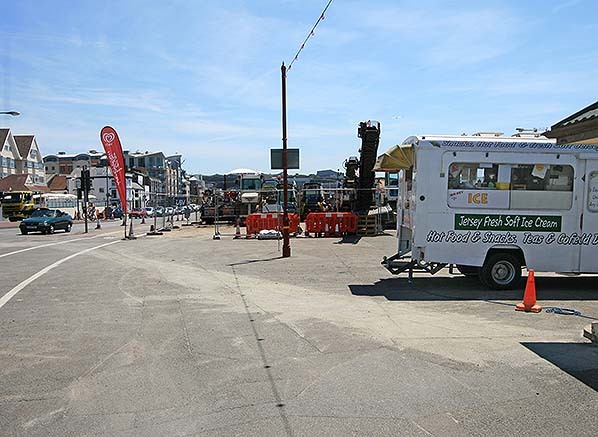 The site of West Park station in June 2010 looking towards St. Helier. The buildings on the far left are also seen in the pictures above.